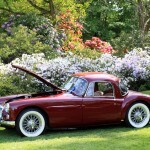 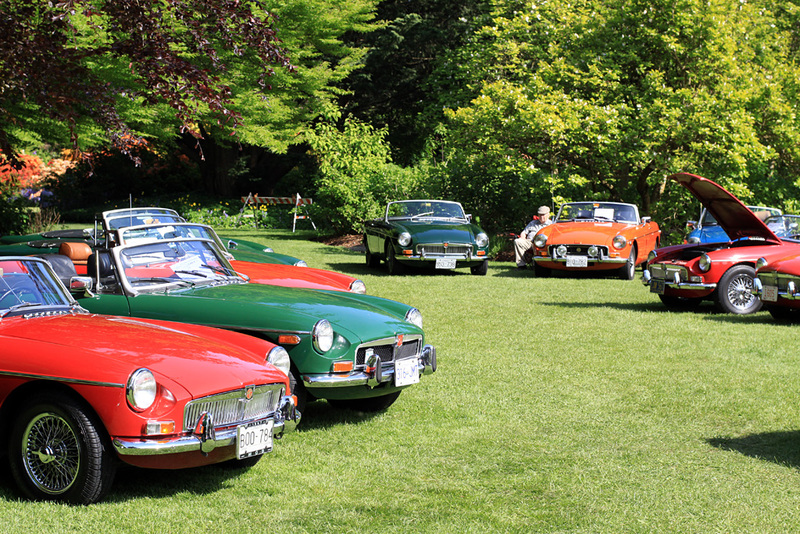 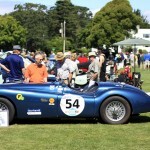 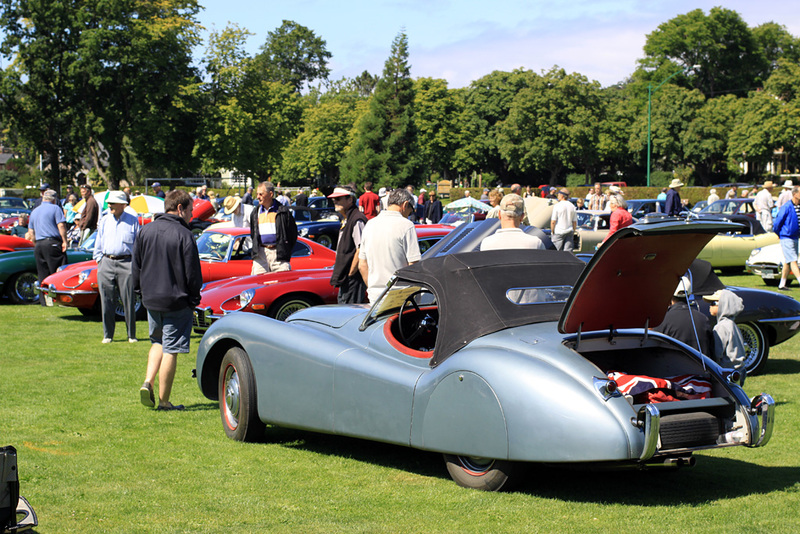 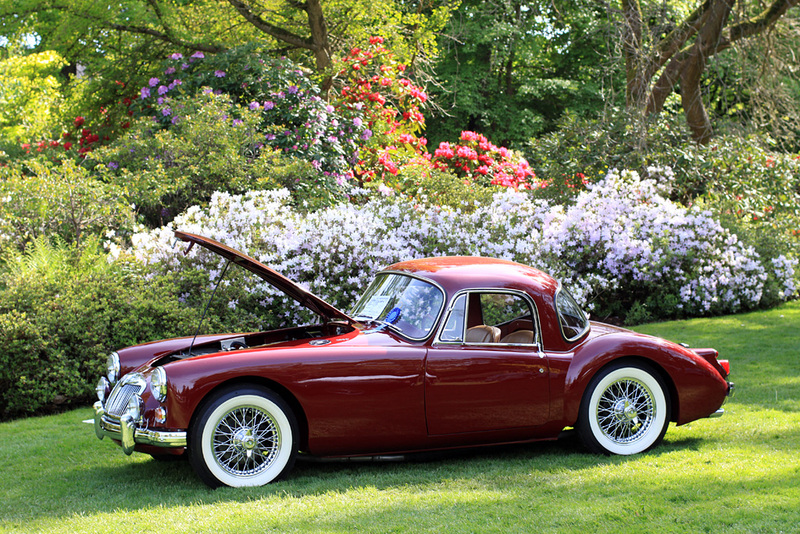 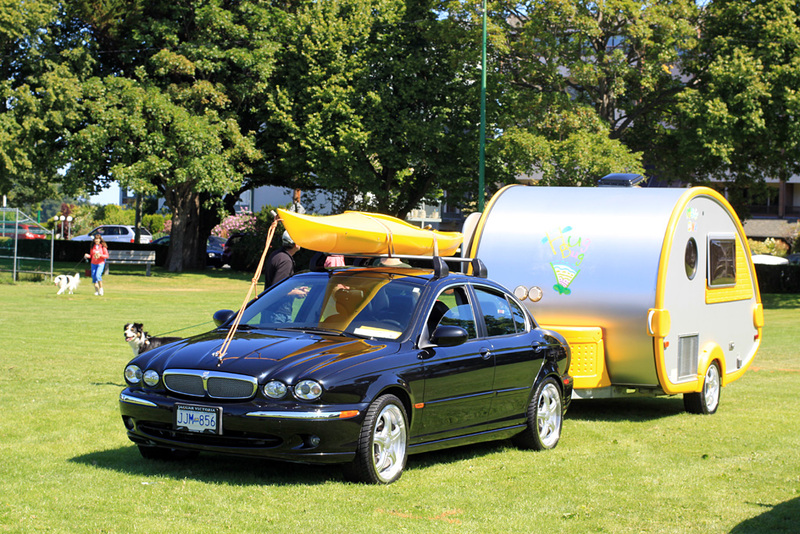 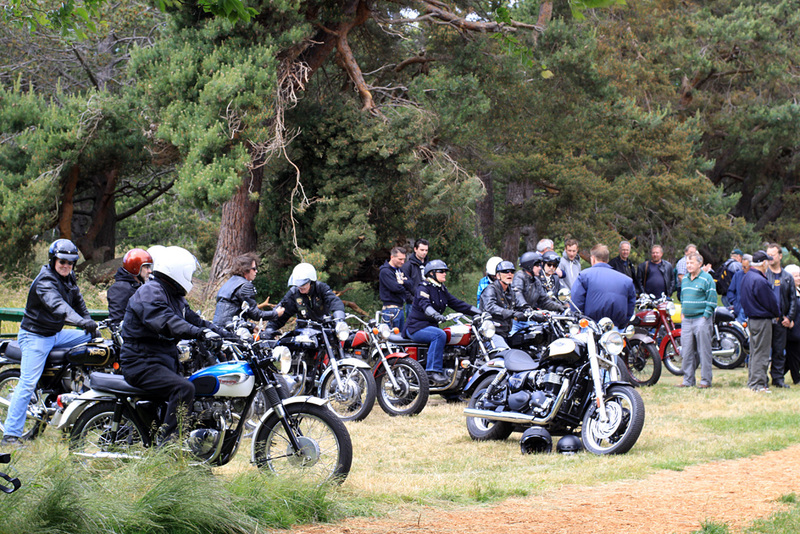 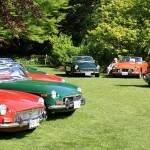 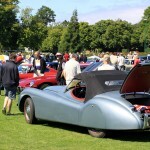 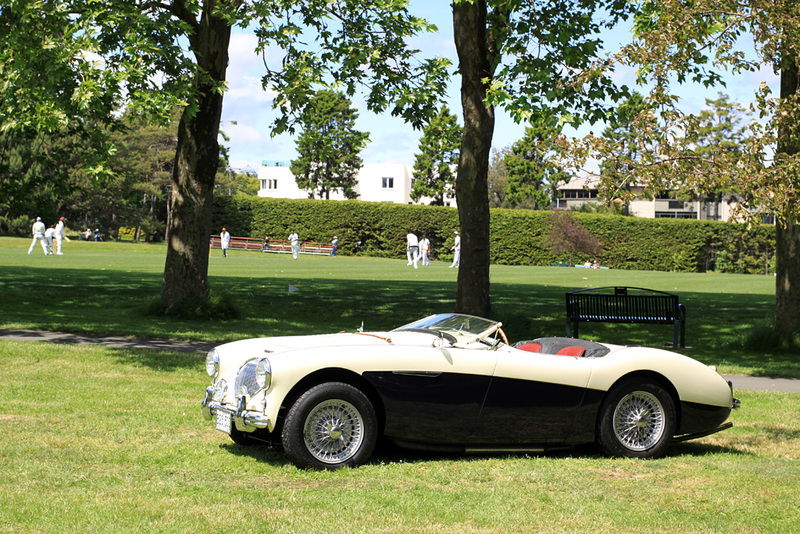 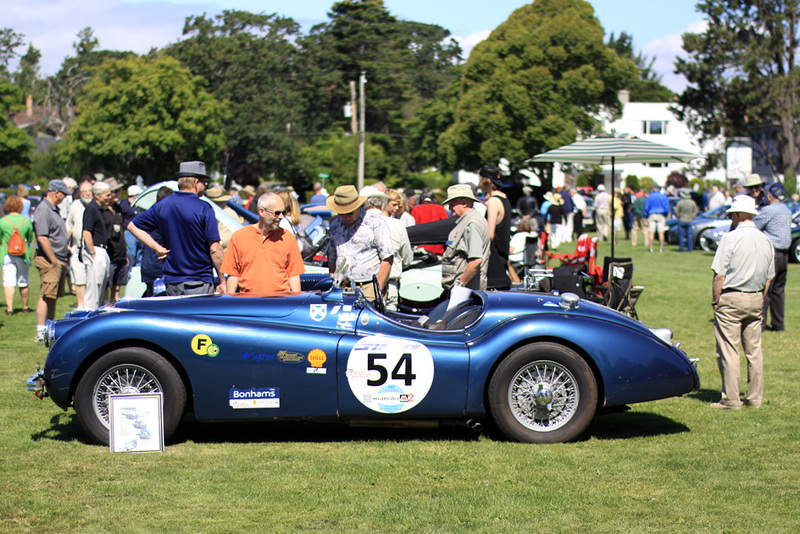 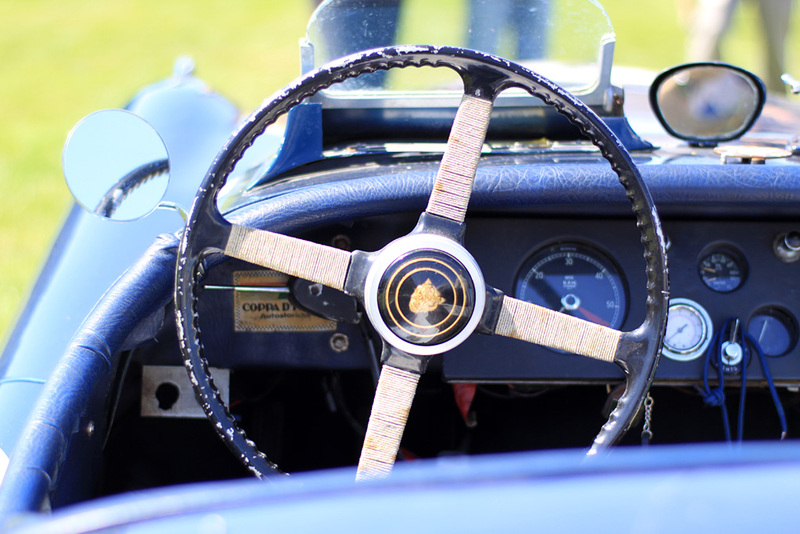 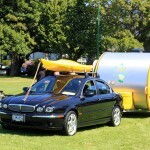 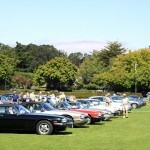 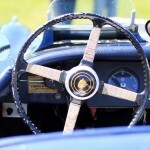 Hosted by Merritt Chisholm for the Jaguar Car Club of Victoria. 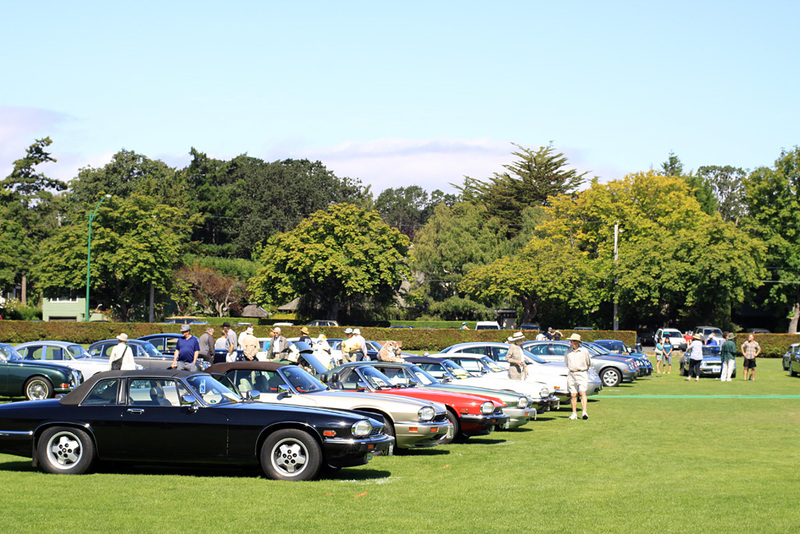 Over 120 Jaguars present, many for their JCNA rank. 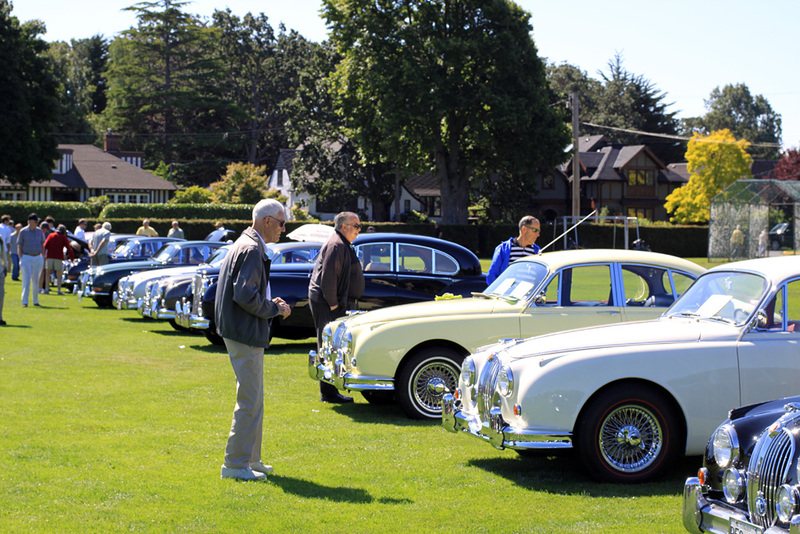 Cars from the Canadian XK Jaguar Register, Jaguar Car Club of Victoria, Jaguar Owners Club of Oregon and the Jaguar Drivers and Restorers Club of NWA. 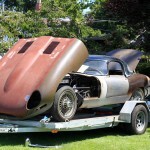 One very special car was offered for sale, that being the California Blue Plate Jaguar E-Type from Michael Pickstone which was completely rust free and came with a very rare hardtop. 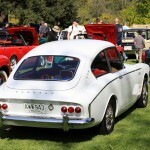 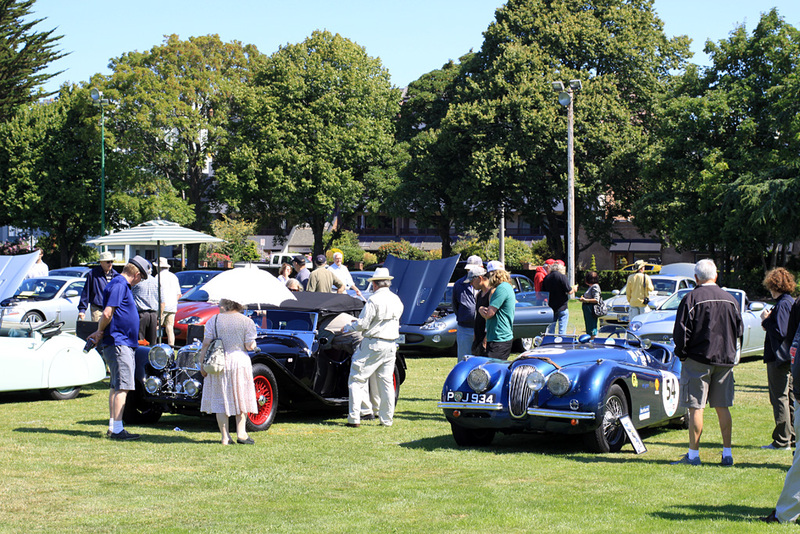 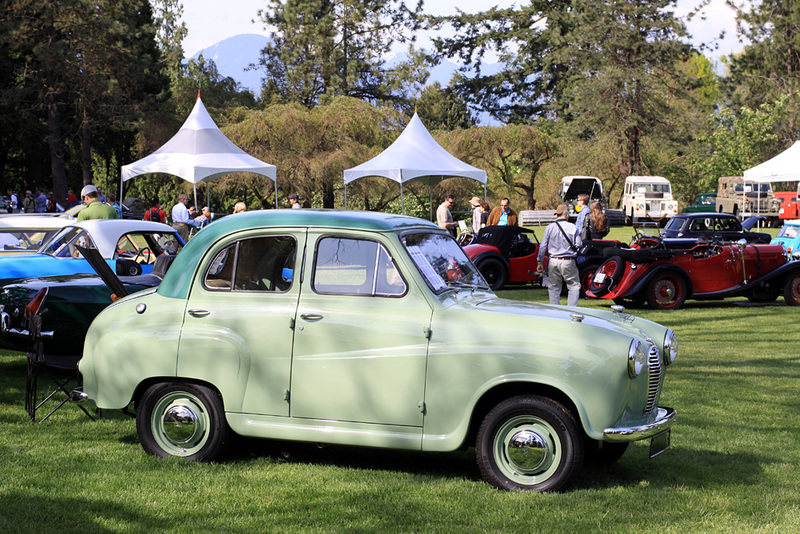 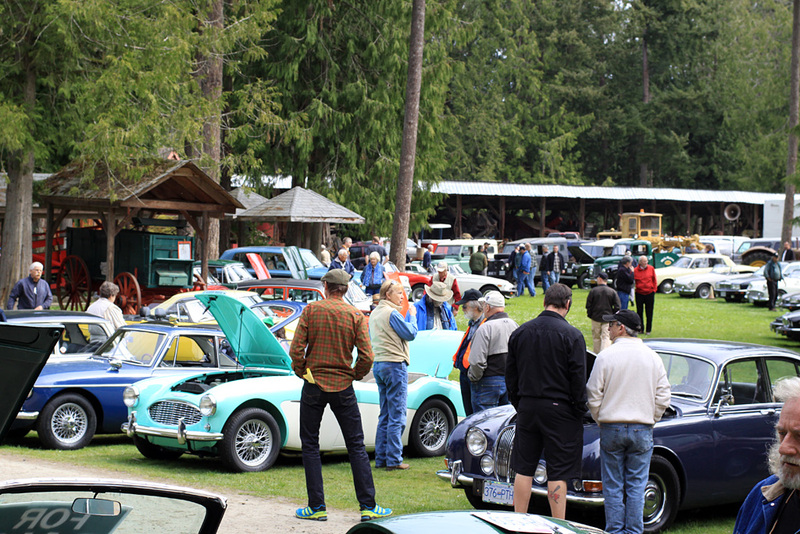 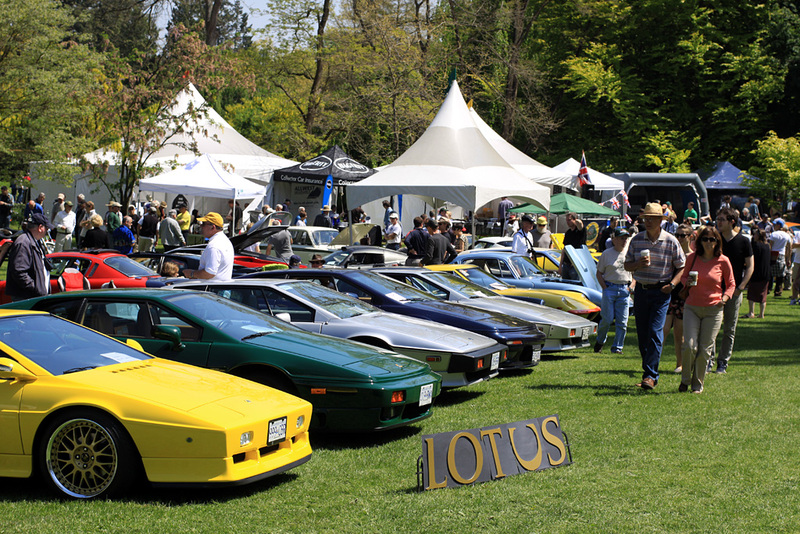 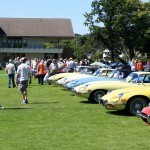 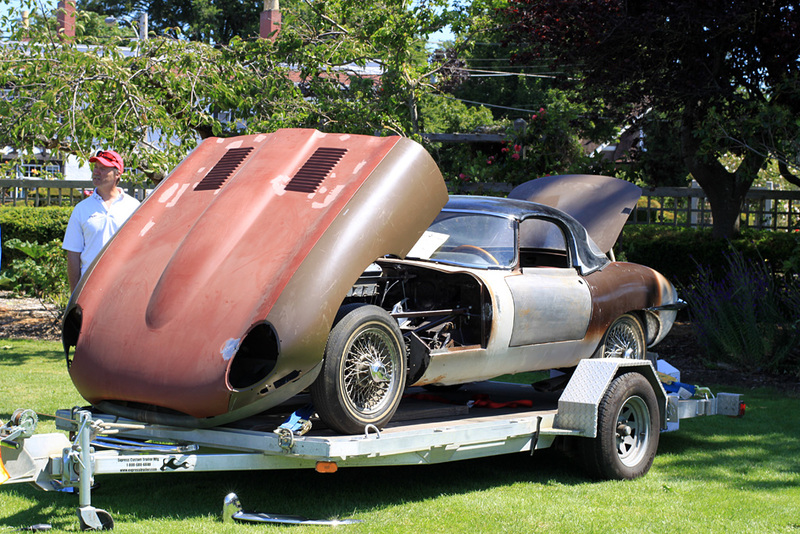 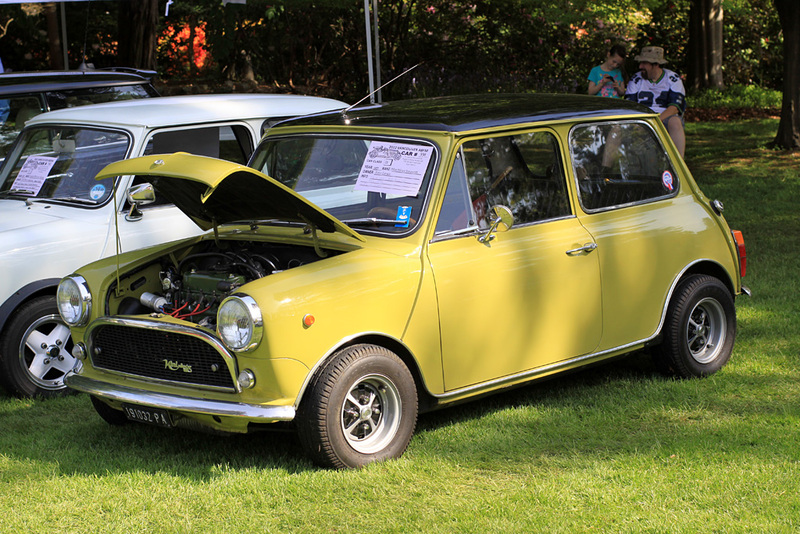 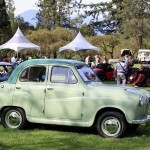 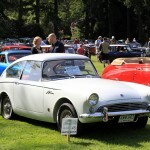 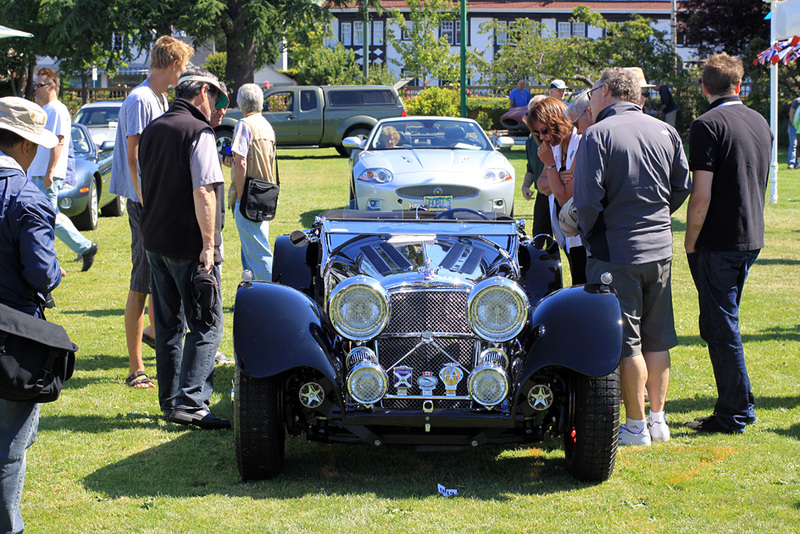 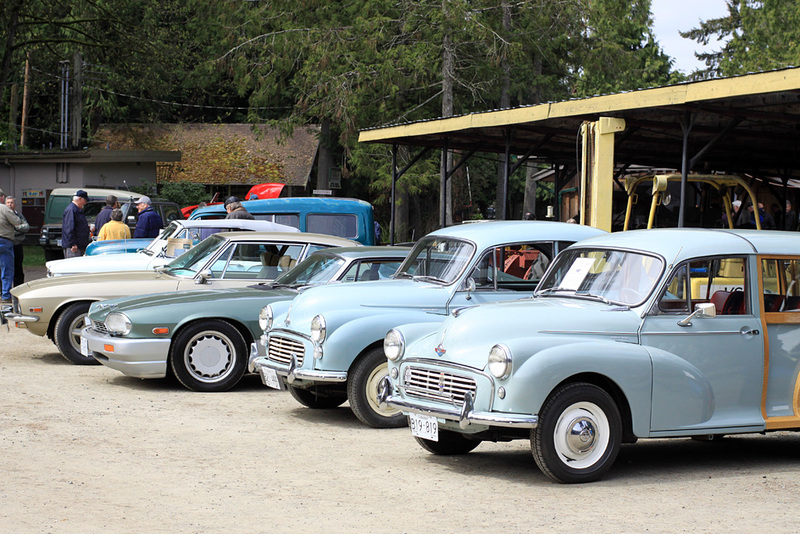 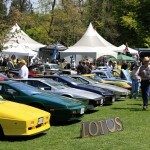 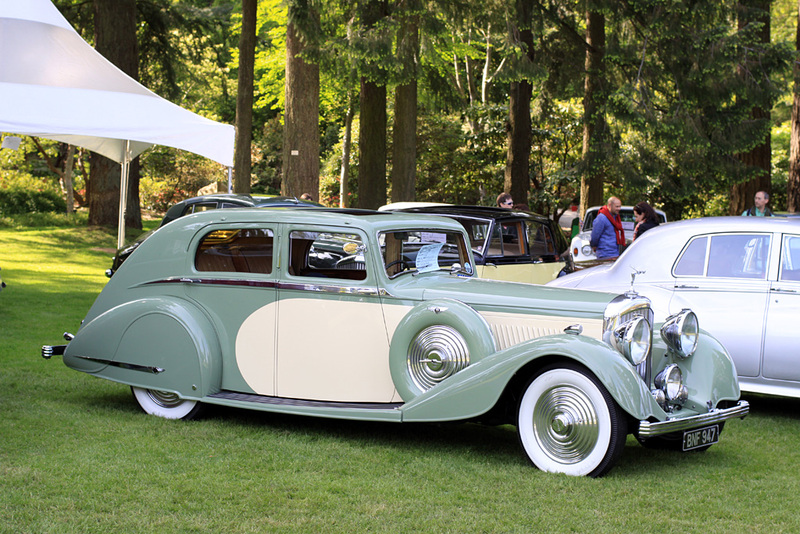 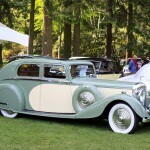 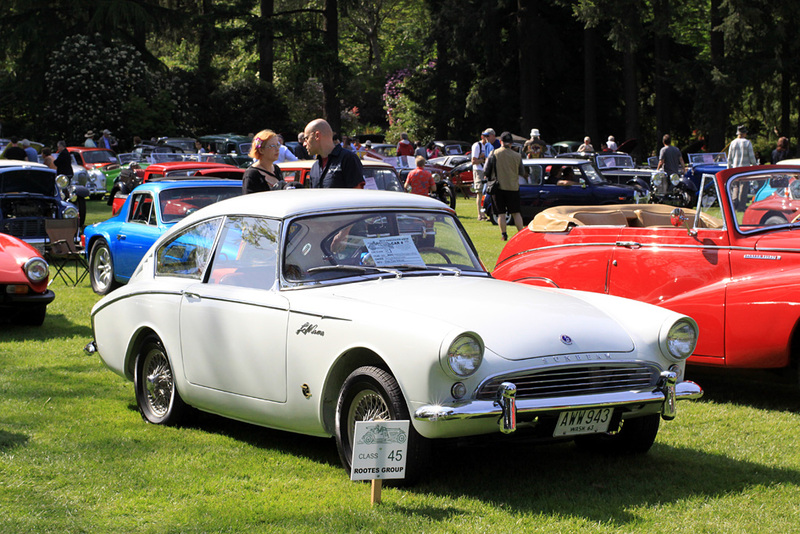 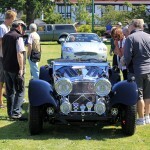 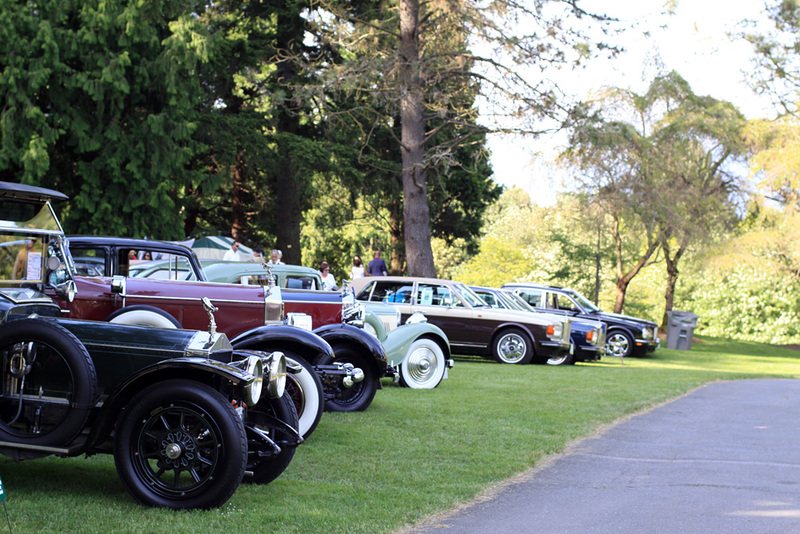 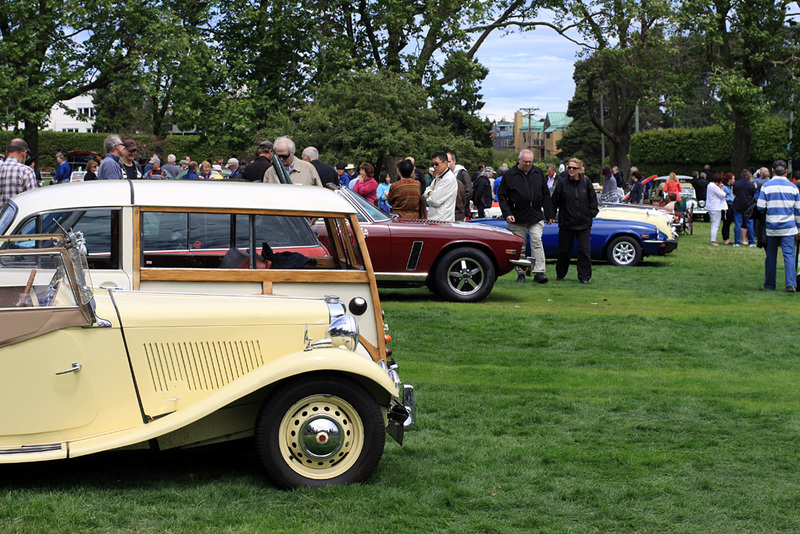 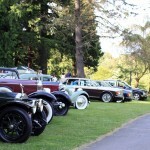 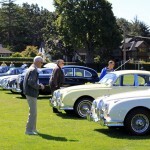 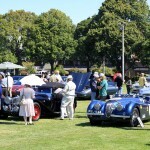 Today the Old English Car Club of BC held their annual Restoration Fair at the Saanich Historical Artifacts Society. 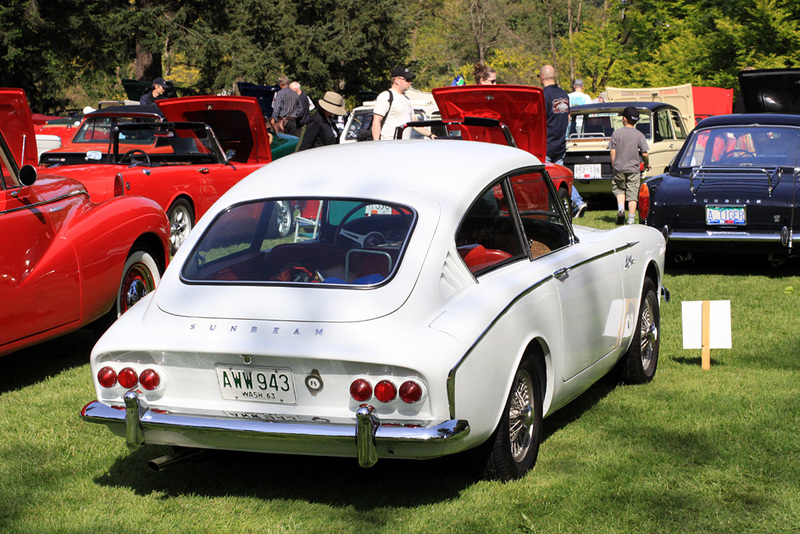 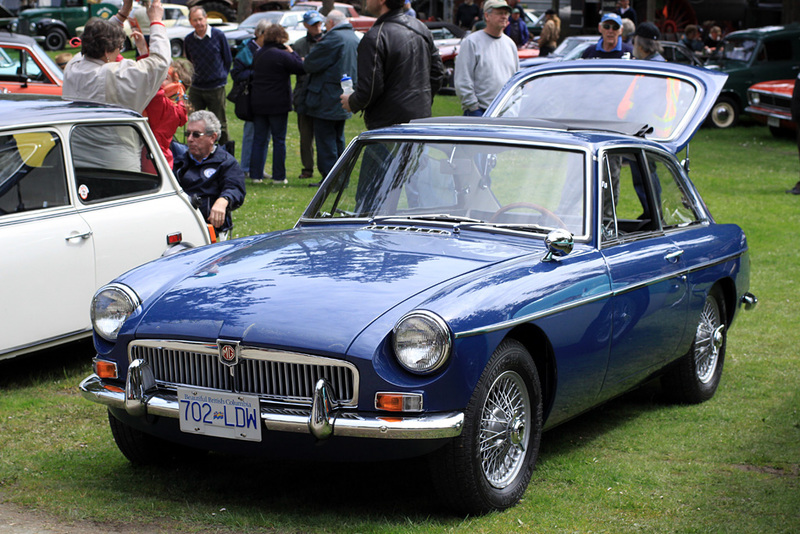 We spent considerable time getting the 1967 MGB GT ready for the show which looked spectacular thanks to Victoria Plating and Jetstream Custom Auto who helped the the project. 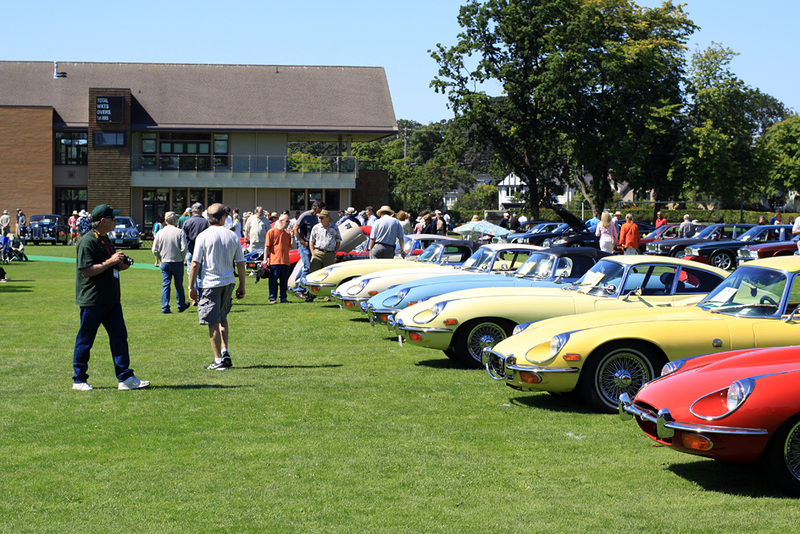 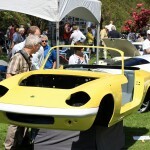 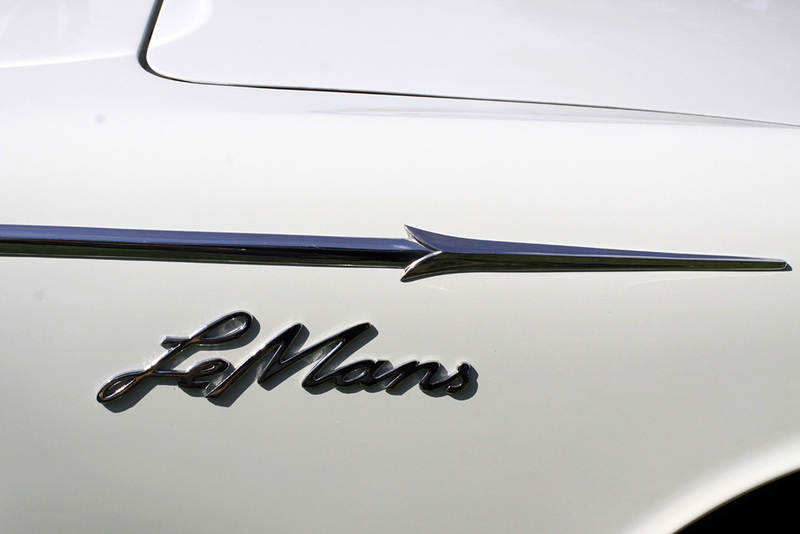 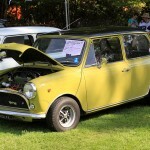 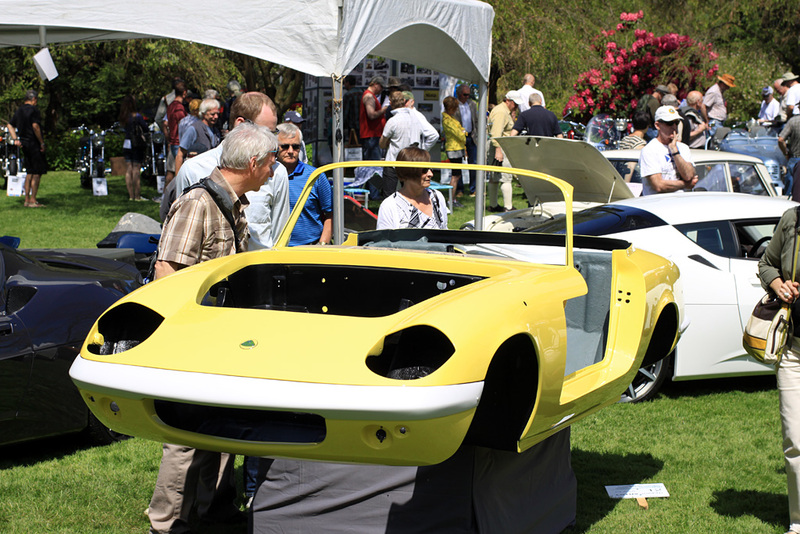 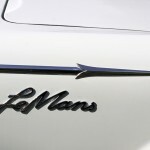 The day included four seminars, parts for sale and a laid-back park-where-you want car show.